The LESS is .... MORE ! Why am I on this page? You may go to our main page / the core of this website - with many article on Elecraft KX3 , Yaesu FT 817, others SDR transceivers Website. Alternatively you can go on our forum You will precious and valuable information how to build up your own Loop Antenna, best one for QRP as well how to increase the power up to 10 watts for your YAESU FT 817 ND version. Do you know now, with the last firmware, you can go up to 15 watts with your Elecraft KX3? Yes, you can! Have you got an ICOM 703 ? Auto tuner? 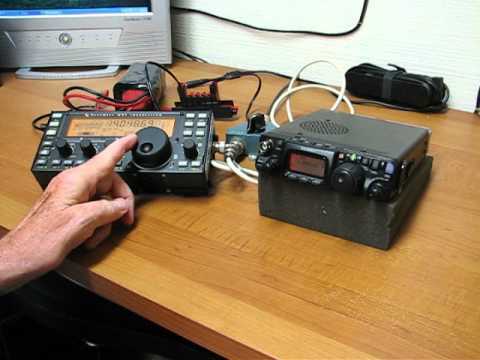 Yes, there are many tips and tricks for this radio transceiver. We're great fan of every recent QRP SDR Transceiver. Look at PSDR transceiver for instance. Do not miss never the next QRP - Bookmark www.yaesuft817.com - That's the best QRP website now available! Let's go now - Click here to visit the Elecraft KX3 , Yaesu FT 817, others SDR transceivers Website.